"How to shift the way organizations and societies co-create?" is a global imperative. A new paradigm that brings out the best in people and organizations, that guides individuals and organizations to take responsibility for the future and create stories of possibility, is needed. 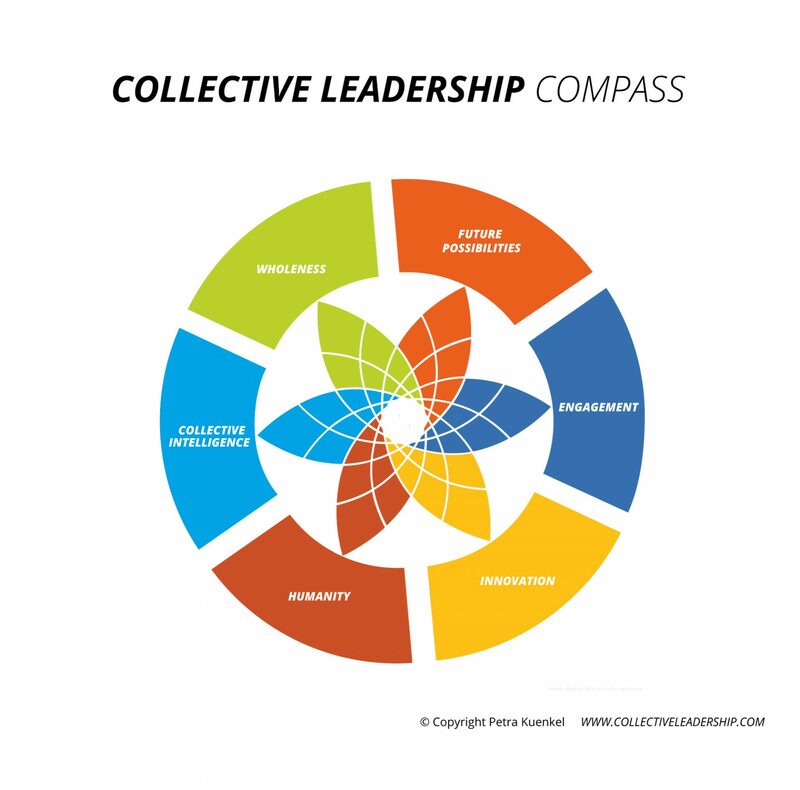 At the Collective Leadership Institute, we are driving a paradigm shift. Leadership often refers to the individual, but we need to go beyond the individual and simultaneously build the capacity of groups and systems to move sustainability forwards. In order to address global challenges, the joint capacity of leaders to become catalysts for change is needed. This includes collective action, dialogue, and co-operation. The aspect of collectivity adds a new dimension to our understanding of leadership. Personal passion coupled with the ability to build communities of change-makers who collaboratively lead issues, change initiatives, and networks are crucial to addressing these challenges. In hierarchical settings, this means inspiring staff to join a larger sustainability vision and foster innovation; in non-hierarchical settings it means collaboratively addressing issues, leading change initiatives, and building networks. Leadership for sustainability is defined as the conscious bringing forth of a different reality in view of a future world that is ecologically sound, socially just, and economically viable. Leadership is seen as taking place in a hierarchical context only. Leadership takes place in non-hierarchical and cooperation contexts. Leadership is seen as the delivery of goals through enlisting followers. Leadership is understood as the joint delivery of agreed upon common goals in a climate of collective responsibility. The common good is not necessarily the focus of leadership tasks. Leadership is seen and enacted as a contribution to the common good. Leadership positions are clearly distinguished from followership. Depending on expertise and experience, leadership and followership is interchangeable. Leadership development focuses on growing individual leaders. Leadership development takes into account the success factors for collective action. Dialogue and co-operation are side-issues or add-ons. The capacity of a leadership collective to ensure outcome-oriented dialogue and future-oriented collective action becomes a decisive success factor. 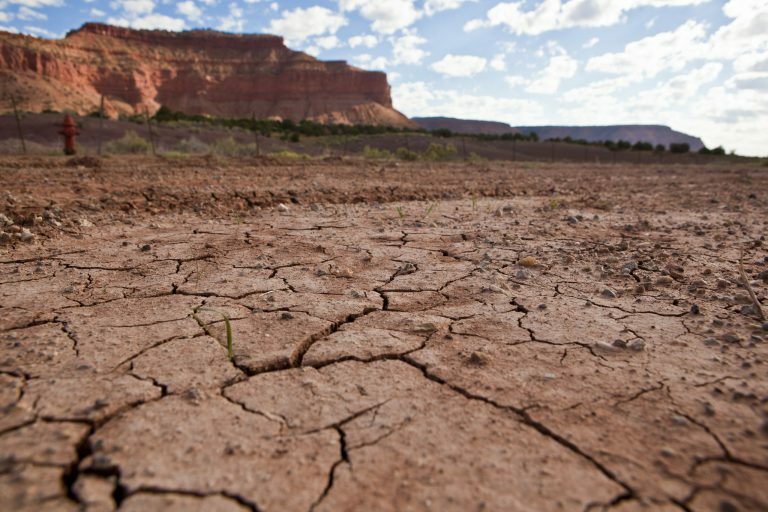 All urgent challenges of sustainability, be it managing scarce water resources, adapting to climate change, securing access to adequate nutrition, or creating responsible value chains, require new forms of collaborative inventiveness, and people who are willing to implement change collectively at all levels and in all areas of global society. Why do we need Collective Leadership? The world is interconnected. Turning the challenges of complexity, interdependency, and urgency into opportunities requires more than passion, intuition, or excellent plans. Solutions to sustainability challenges cannot be found in isolation. Therefore, we need to shift the way we co-create. Collaboration is the only way to success. 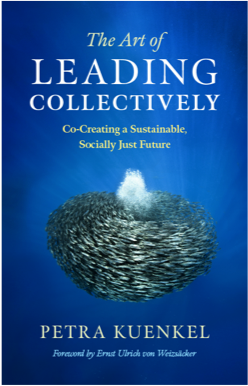 Collective Leadership for Sustainability is the capacity of a group of leaders to deliver its contribution to a joint purpose collaboratively, while putting high priority on the common good and balancing the needs of people, profit, and the planet.